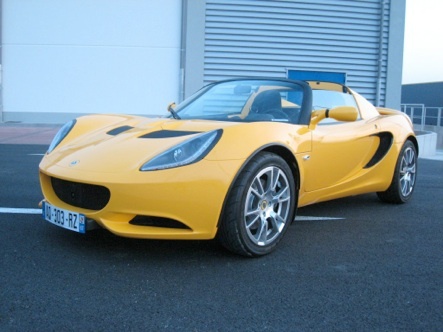 The Lotus Elise revolutionised the sportscar market 14 years ago when the small lightweight agile 2-seat mid engine sportscar was introduced. 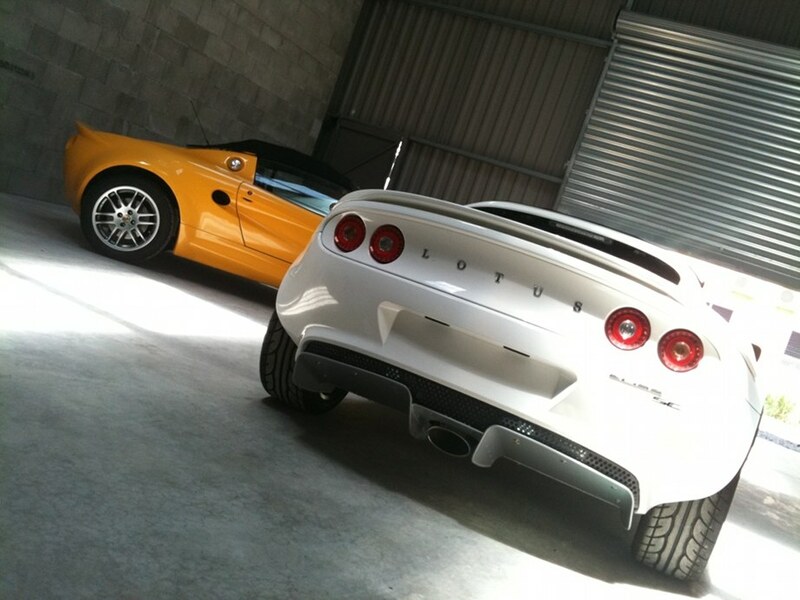 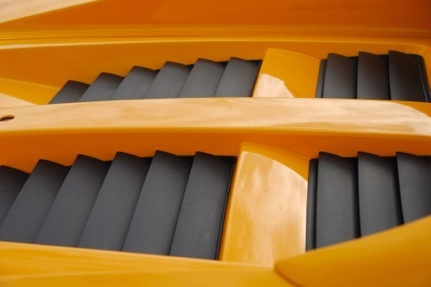 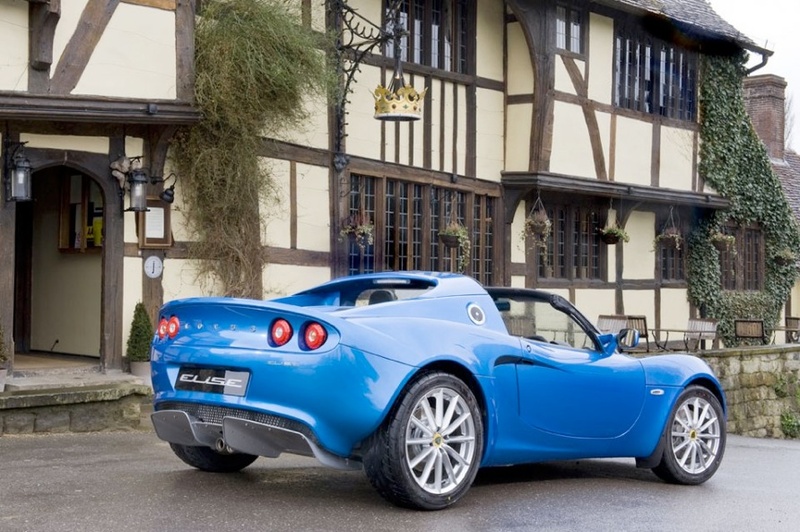 By ensuring that the Elise stuck rigidly to Lotus' core values of performance through light weight, the Elise was able to produce supercar performance with city car economy. 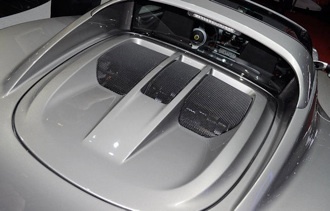 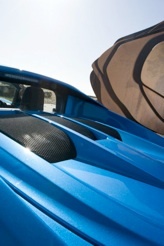 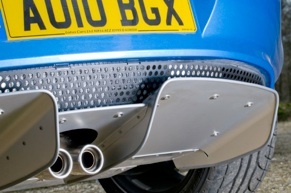 At the rear of the car the new engine has been encased by a distinctive "twin-spine" engine cover whilst lower down a more aggressive diffuser is tightly wrapped by an elegant new bumper design that now includes the rear licence plate. 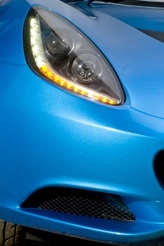 New headlamp units with distinctively sculptured LED lighting guides (incorporating daytime running lamps and direction indicators) give a contemporary twist to this classic design. 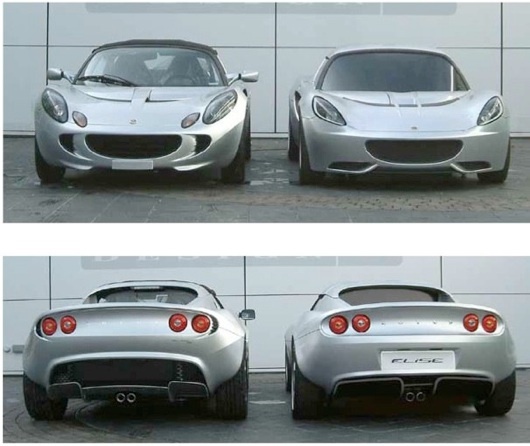 Elsewhere, the signature, Lotus "mouth" and familiar sculptured forms have been sensitively refined to give a crisper, more dynamic look. 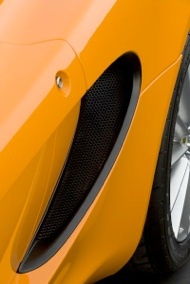 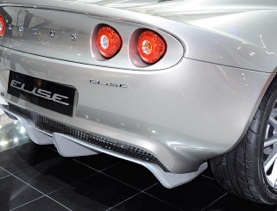 The repositioning of lamp functions has enabled the creation of broad clean surface between the fenders which combines with sleek corner intakes and prominent splitter detail to give a broader more planted stance. 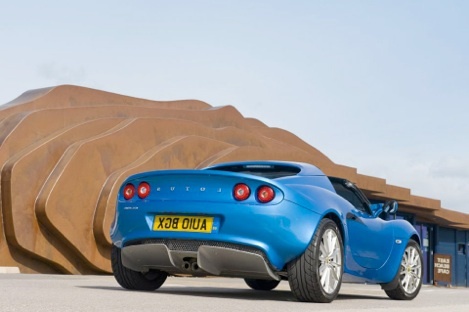 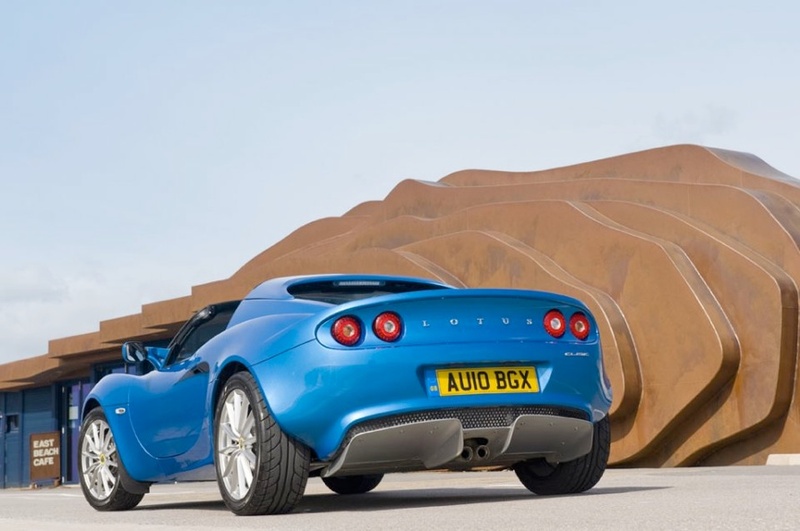 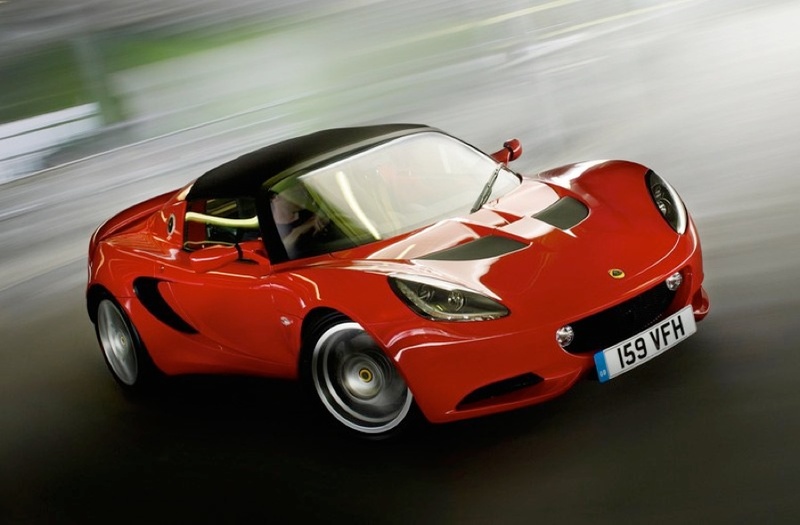 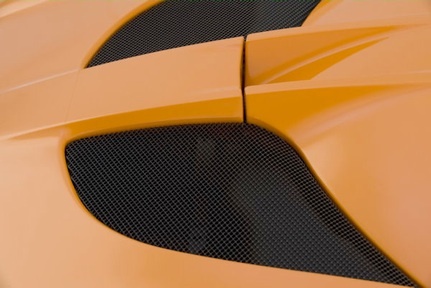 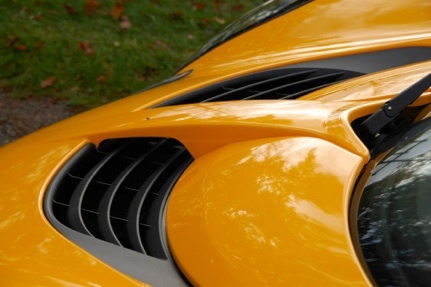 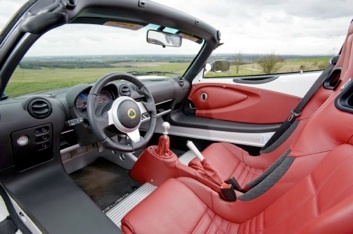 Dany Bahar, Chief Executive of Group Lotus said, "The Lotus Elise revolutionised the sportscar when it was launched 14 years ago and now the Lotus Elise has become greener, giving drivers access to class leading performance with less guilt." 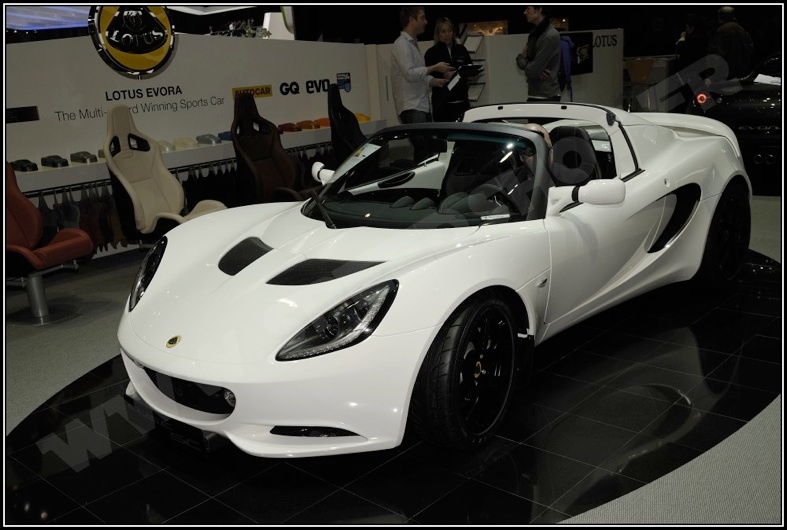 Donato Coco, Director of Design said, "The Elise is an iconic sportscar and it was important that we did not complicate its design, so we made the car more pure in its look, improved the aerodynamics, and gave it a more contemporary look with high quality detailing." 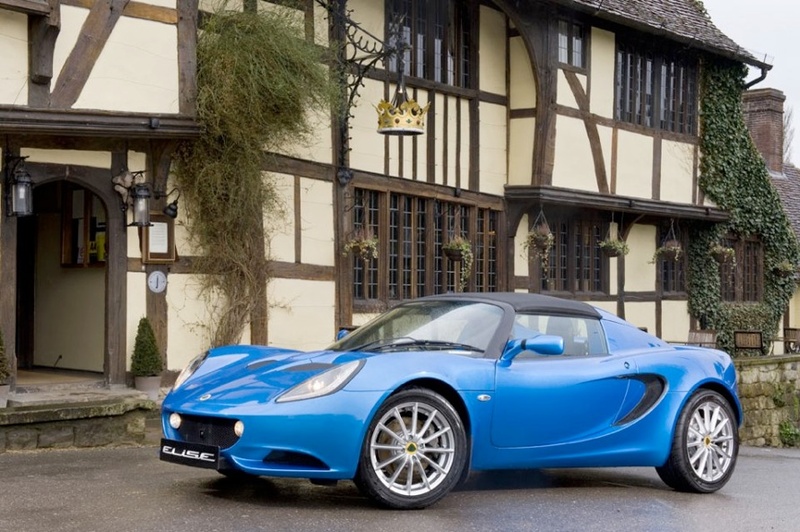 Paul Newsome, Director of Lotus Product Engineering said, "We are always looking at ways of keeping the Elise ahead of its peers and for the 2011 model year we have improved efficiency without losing the innate fun that has made the Elise legendary." 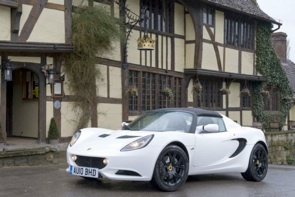 Andreas Prillmann, Chief Commercial Officer for Lotus Cars said, "In its 14 years of production the Elise has accounted for 32% of all the 61 years of Lotus production, illustrating how significant to the brand and well loved it is. 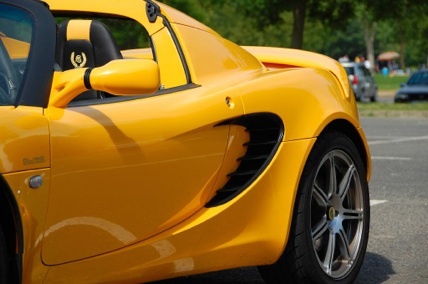 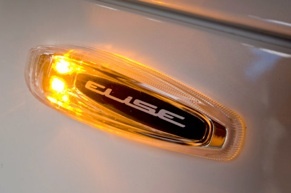 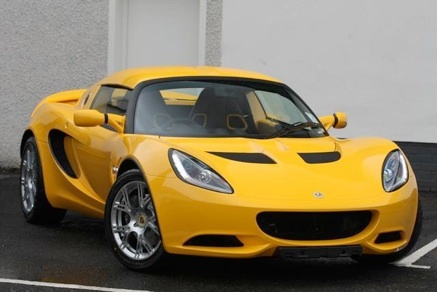 The 2011 model year Elise is greener, purer and more desirable, making it even more relevant to today's marketplace. 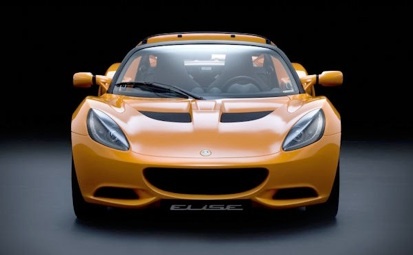 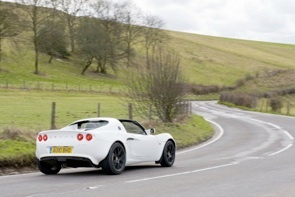 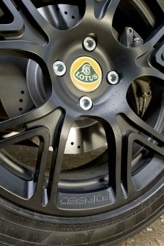 The new Elise underlines Lotus' reputation as one of the most innovative sports car manufacturers in the world." 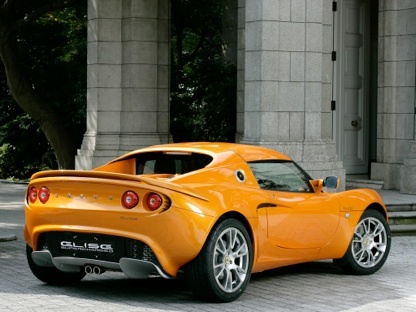 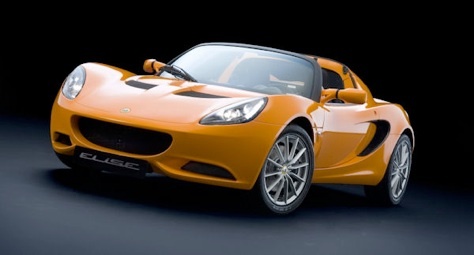 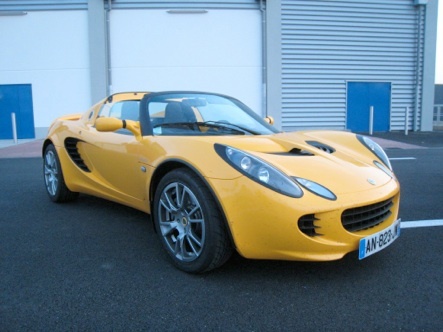 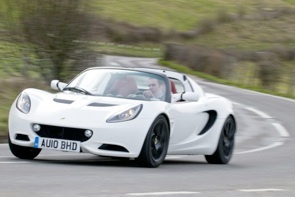 The Lotus Elise introduces the new 1598 cm3, 1ZR-FAE engine, provided by Toyota. 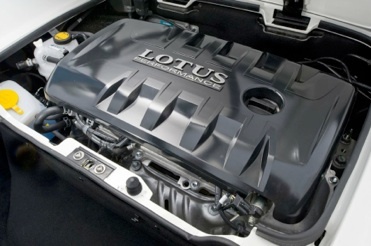 The key to this engine's performance and efficiency is the Valvematic system (a variable valve lift mechanism), which is combined with the dual VVT-i (Variable Valve Timing-intelligent). 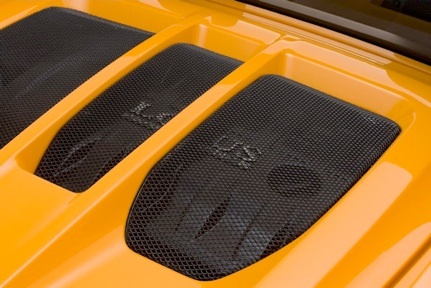 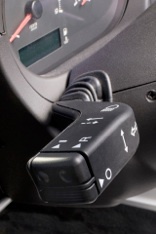 The engine continuously controls intake valve opening/closing timing and the intake valve lift to vary the volume of the intake airflow, giving significant improvements in efficiency and fuel economy. 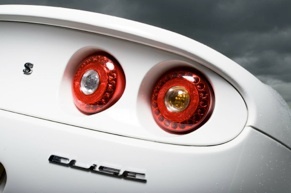 This ensures optimal performance based on the engines operational condition, thus helping the Elise achieve both high fuel efficiency and high performance. 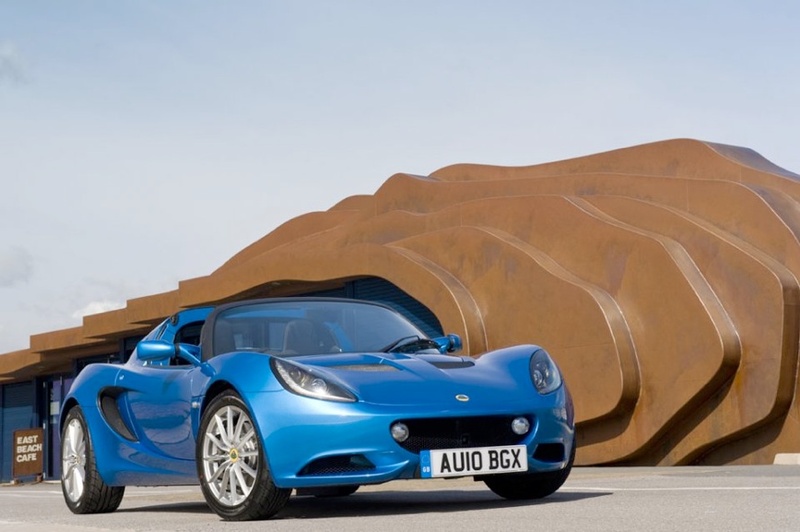 *The Lotus Elise is currently undergoing EC Whole Vehicle Type Approval and official fuel consumption and CO2 emissions figures, plus performance figures are not yet available. 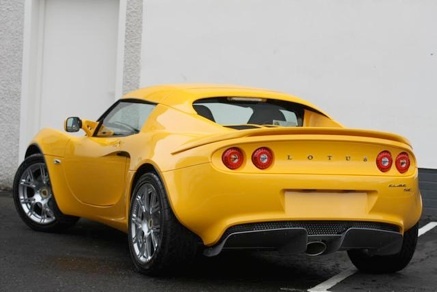 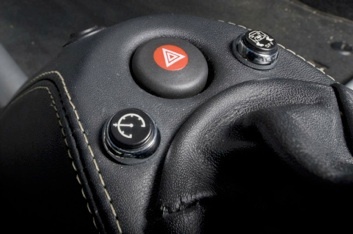 The official figures for fuel consumption and CO2 emissions and performance will be published on Group Lotus plc's web site as soon as they become available (www.grouplotus.com) or may be obtained from the PR Department, Lotus Cars Limited, Potash Lane, Hethel, Norfolk, NR14 8EZ, UK. 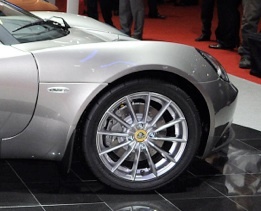 + de détails rapidement et les premières photos lors de la présentation au salon de Genève le 2 mars.